Tyrese to Kanye & Drake Take it From Me ... Beefing on Social Media's Not Smart!!! Tyrese is weighing in on Kanye West and Drake's beef and wants to know -- how you gonna act like that? And on social media, no less!!! We got the singer leaving Avra Friday in Bev Hills and he says there's no reason for Kanye and Drake to be feuding on Twitter when "they live literally 2 blocks from each other." If anyone knows about beefing with someone on social media and how bad of a look that is, it's Tyrese. Remember ... Tyrese went after The Rock for being selfish. 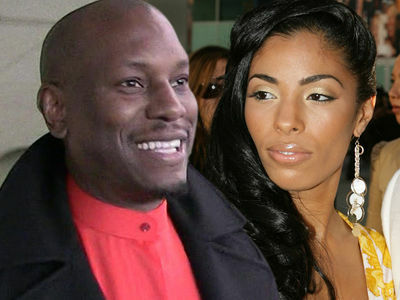 When the dust settled ... Tyrese was the first one to publicly say beefing was straight-up unprofessional. As for Ye and Drake ... what started as a simple demand for an apology morphed into a standoff and allegations of threats. 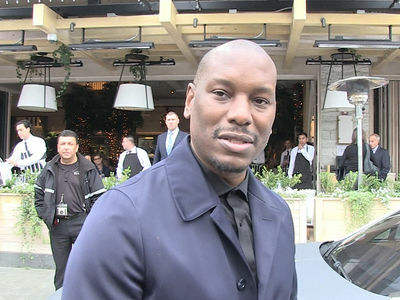 Tyrese says the rappers gotta put male ego aside.